We get it. Looking for the perfect gift to give your boyfriend or one of your guy friends is a real challenge. They just always seem to not want anything, right? If you're already at your wit's end, just remember that anyone can appreciate a good pair of shoes. Fawning over footwear is just a universal thing! That said, we're giving you a list of really cool sneaker releases that you should seriously consider giving to your best guy. The perfect pair for those who put a premium on comfort. Cole Haan's design takes after a wingtip oxford but instead of the usual leather material, durable knit is used. It also features a fully padded sock lining and a rubber outsole, effectively making it a hybrid between dress shoes and sneakers. It's definitely a unique pick! 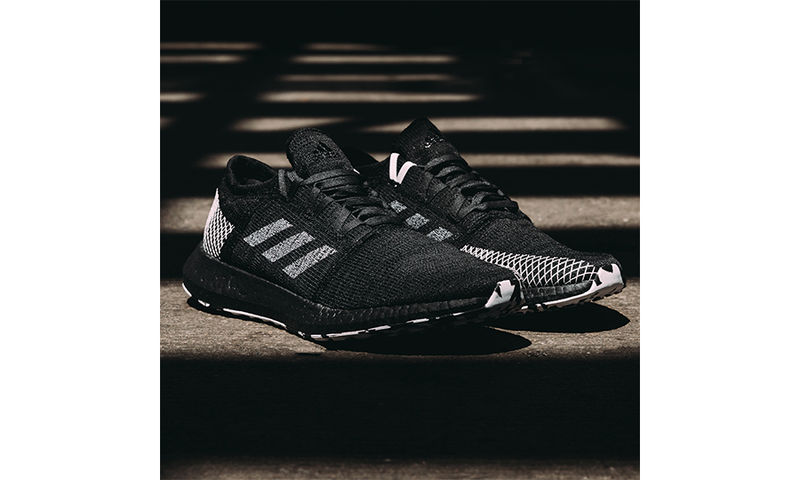 If your guy is a fitness aficionado, he'll surely love Adidas' new silhouette, the PureBOOST GO. It boasts a new Expanded Landing Zone for increased forefoot stability during multi-directional movements, which makes it the brand's most adaptable and versatile performance running shoe to date. Watch out for the limited-edition colourway that will be rolled out a few weeks before the official global release in August. 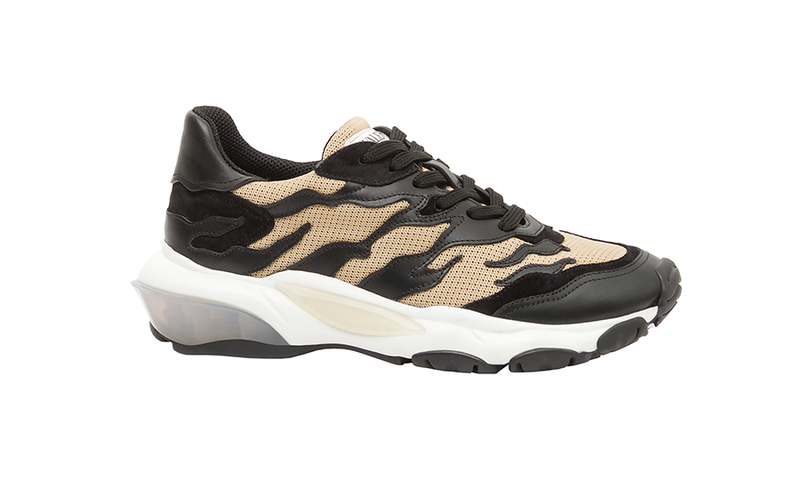 Let your man hit the streets in style with the new, reimagined Valentino Garavani Sneakers. Reinterpreted in a modern way, it showcases supple leather and a balanced design that features a contrast between the minimal uppers and exaggerated soles. A great choice for the fashionista guy who appreciates edgy aesthetics and tonal details. For Autumn/Winter 2018, PUMA collaborated with up-and-coming fashion brand Outlaw Moscow to create a one-of-a-kind collection that will reflect a fusion of streetwear and high-end fashion. 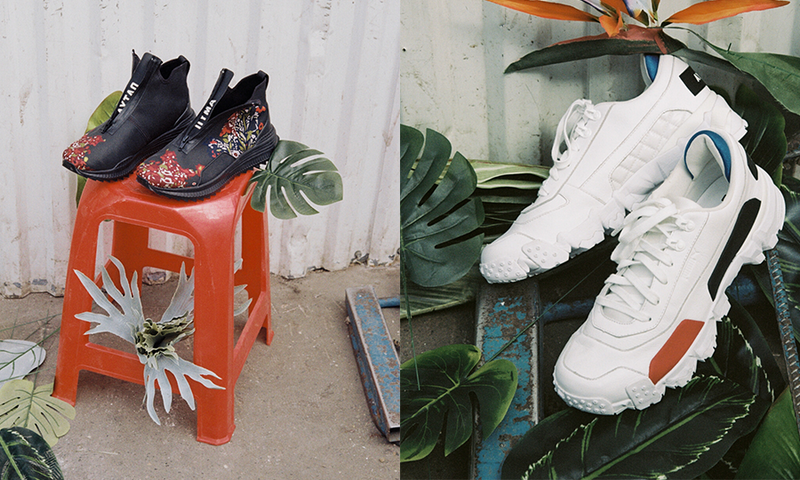 Key footwear styles will include traditional Russian floral art details, rubberised colour-blocked panels and various creative patterns. Any sneakerhead who's into streetwear would love to own one of these covetable pieces. As ironic as it seems, retro designs are still one of the hottest trends these days. 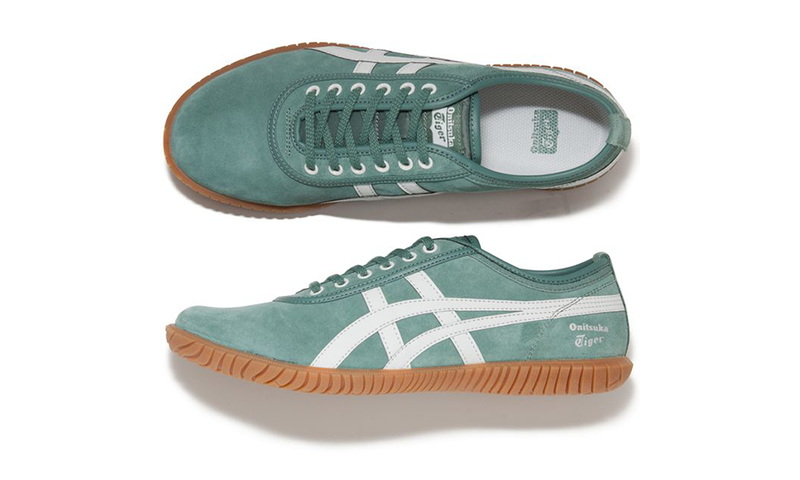 If your man's also fond of vintage looks, consider getting him Onitsuka Tiger's revamped TSUNAHIKI 1982. Originally made for tug-o-war competitions, the design features a wide, wrapped rubber outer sole, unique piping and eyelet details — all of which are kept intact in the revival. Meanwhile, the modern version has improved cushioning with the addition of an Ortholite mid-sole.